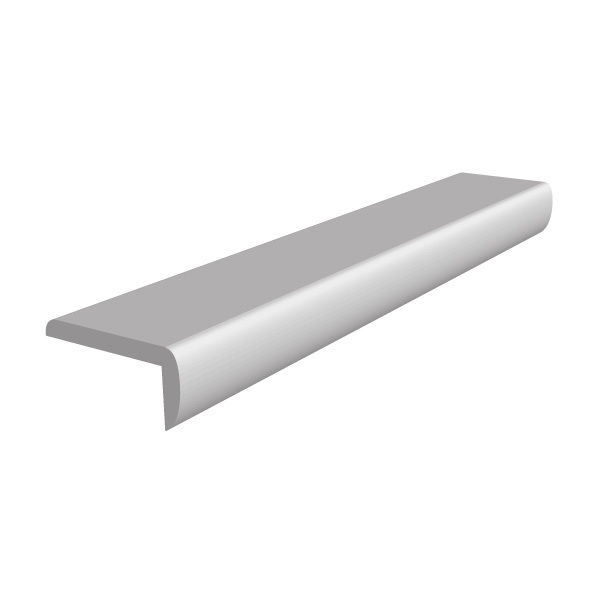 If you are looking for a durable and hard-wearing trim or fixture and fitting, choose from our Aluminium Mouldings range. 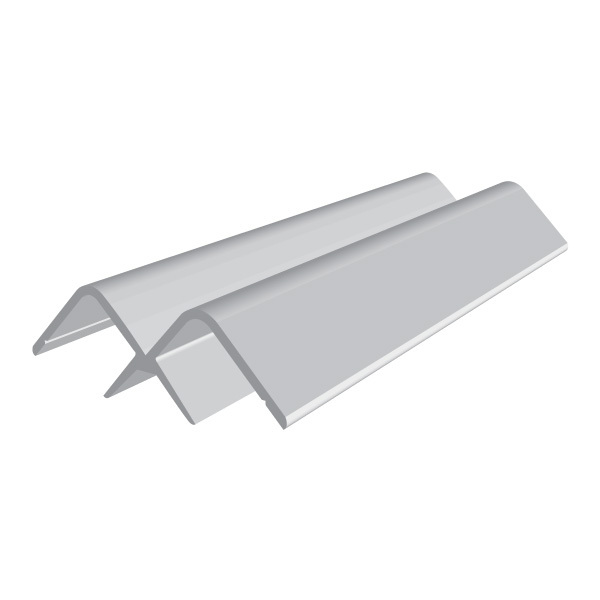 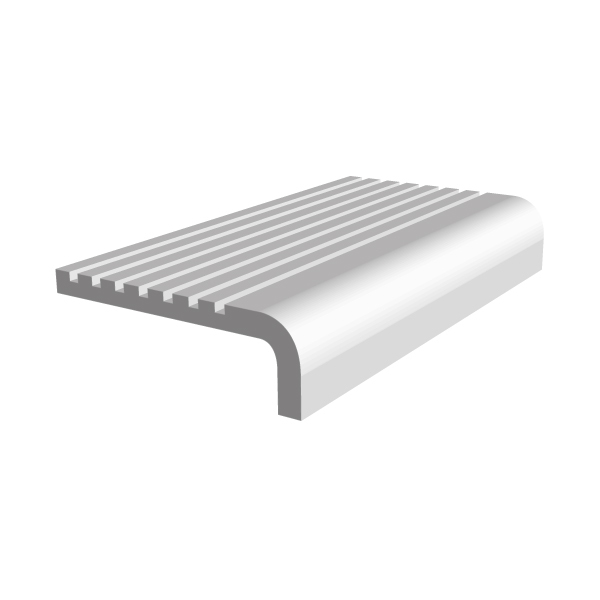 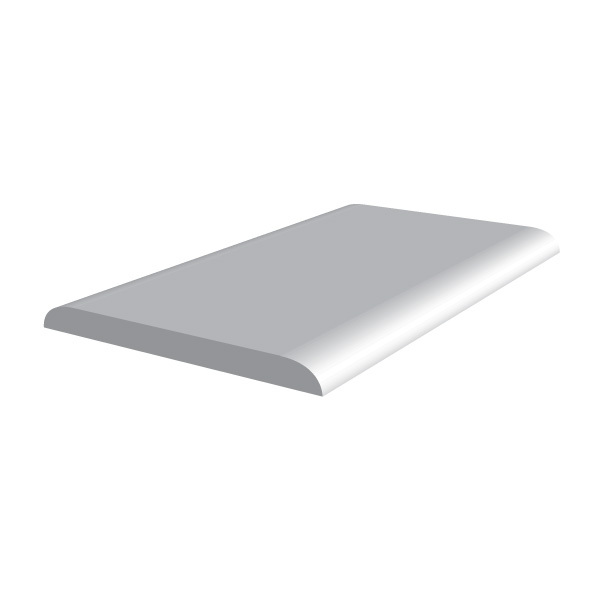 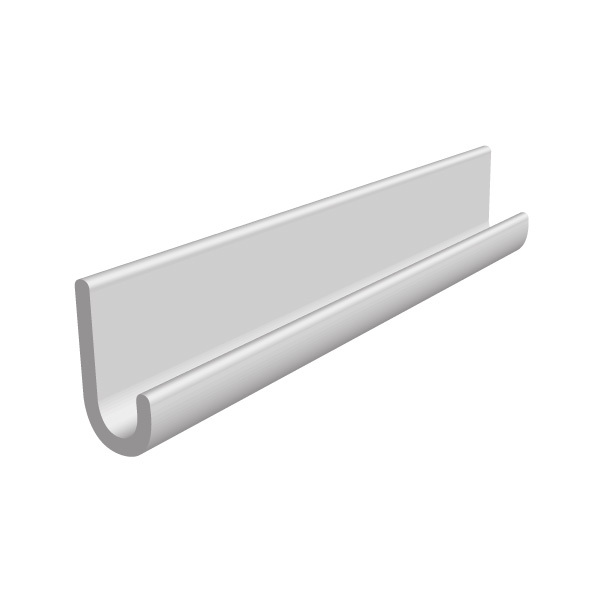 At Aluminium Warehouse we have a good selection of mouldings to help find the right one for the job. 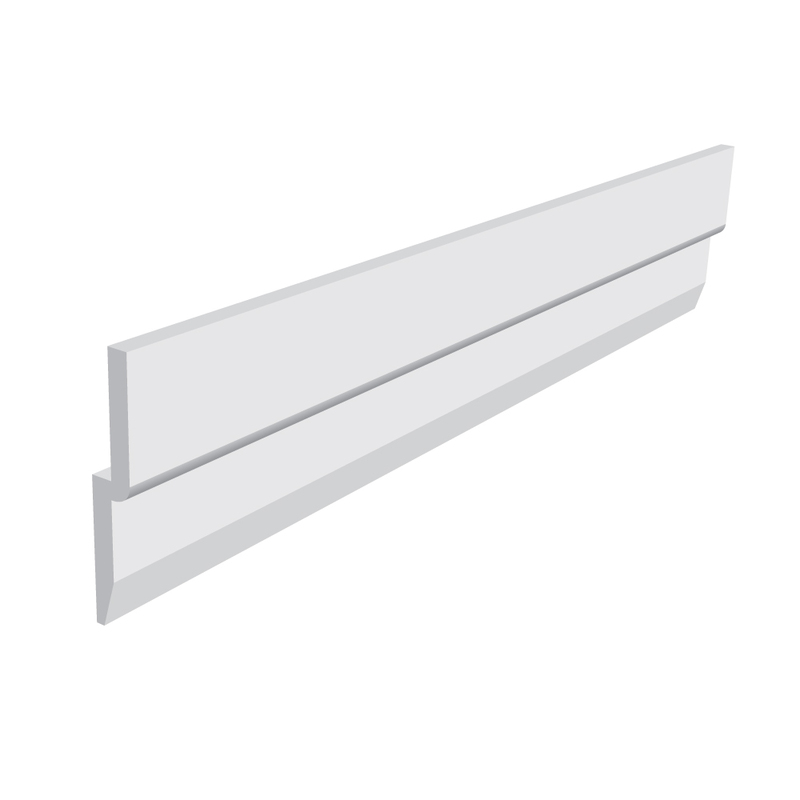 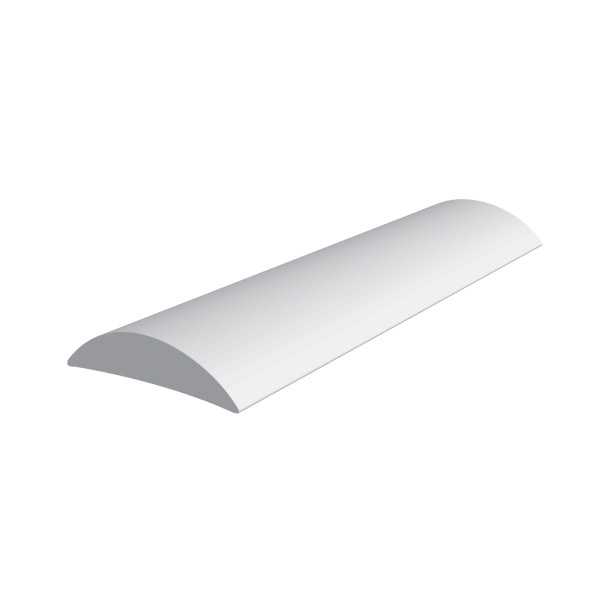 These include: Cope & Half Round Mouldings, Double Feathered Edge, Fluted Edging & Nosings, Gutter Sections, Hanging Z Section and Wall board Sections.